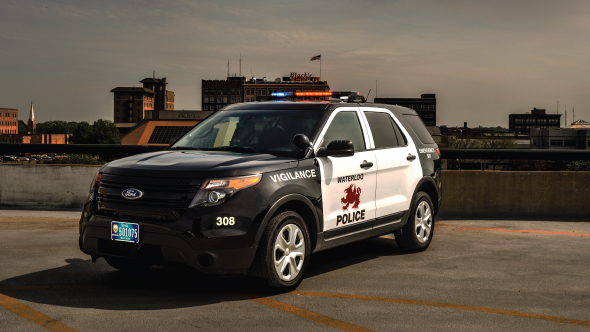 "Helping to Keep Neighborhoods Safe"
Integrity, honor and commitment to the citizens of Waterloo Iowa, makes the Waterloo Police Department excel. Our officers strive to make the Cedar Valley a community where people enjoy living a peaceful life. We want the people of our town to be proud to call Waterloo home. In an effort to provide our community with relevant and important information at the touch of a button we have added several new features to our website.